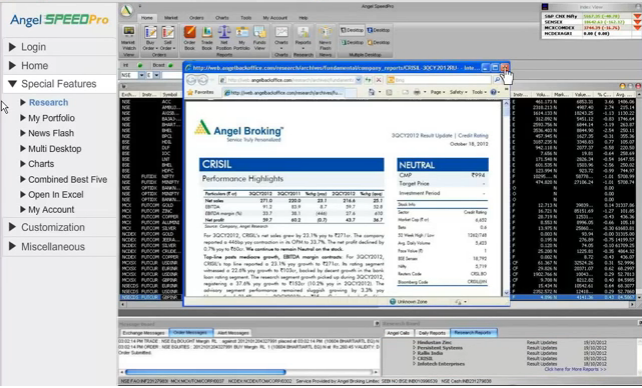 Angel Speed Pro is one of the trading platforms offered by the full-service stockbroker, Angel Broking. This application can be seen as one of the best in the industry in terms of its speed and number of features. In this detailed review, let’s understand how this works, what are some of its top features before we discuss the benefits and concerns related to the platform. Angel Broking offers different trading applications (including Angel Broking Trade, Angel Broking Mobile) across devices and one of the most mature applications out of those offerings is Speed Pro. 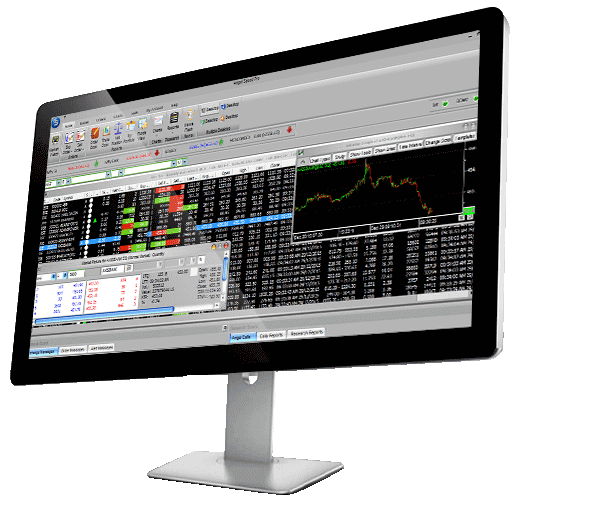 It is a terminal based trading platform that needs to be downloaded and installed on your laptop or desktop. 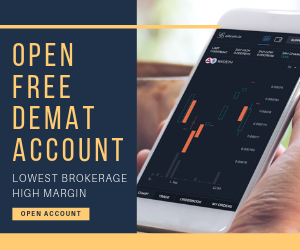 Whenever you open an account with Angel Broking, you get free access to this trading application. It has been there for a while now and thus, can be seen as a mature software post client feedbacks and incorporations over the period of time. The home menu will provide with options such as setting up of market watch, orders book, trade book and funds view. 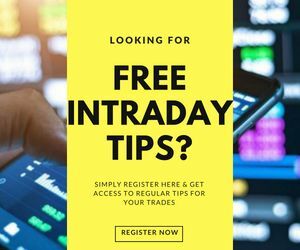 These features are a single click-away and thus, even if you are beginner level trader, you won’t have much of a concern accessing this application. 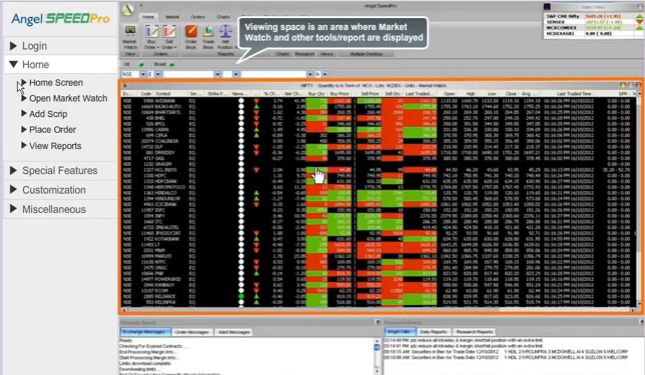 Real-time market information with no delay from the stock market feed. Since Angel Broking is a full-service stockbroker, clients get access to trading calls as well as fundamental research reports in order to make a quick judgment about their trades. 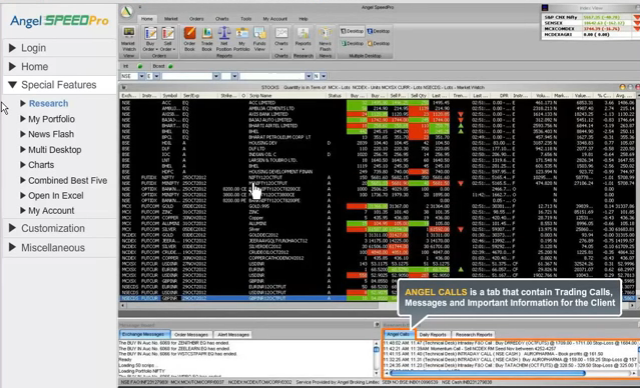 These calls are available in the research section of the menu and are visible at the bottom right part of the screen with regular updates. 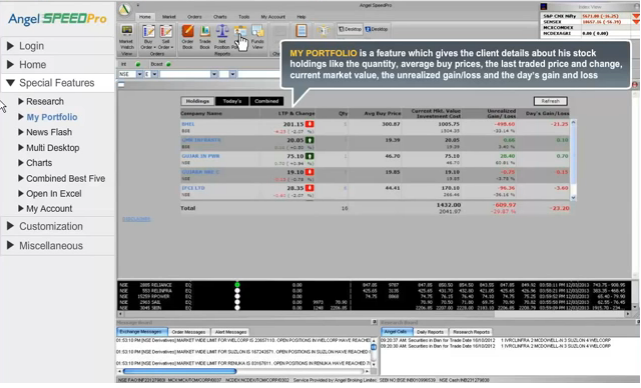 Here is a quick look at one of the reports published by the broker at their terminal platform Angel Speed Pro. These reports are developed by the in-house research team at Angel Broking with good-enough accuracy percentage. 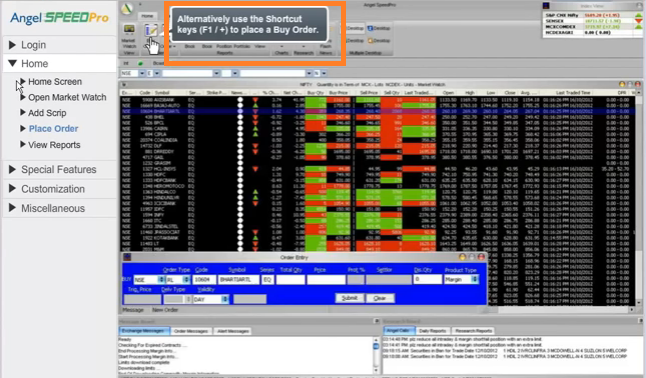 Provision add multiple market watch lists. The good part about this feature is that one needs to enter the first 4 characters of the scrip and that’s it. The corresponding stock gets added to the market watch from where he/she can view detailed information about the stock. With My Account tab, one can view information around his/her portfolio, trade report for a specific duration and back office reports. For technical analysis, users can view 30 days intraday data and use charts, technical indicators, strategies and heat maps through Speed Pro. There are a few advanced features in this application such as News flash, heat-map analysis for quick market monitoring, intraday and historical charts etc. Similarly, for fundamental analysis, users can check data for the last 20 years with more than 70 studies. Funds transfers with more than 40 banks allowed, with most of the prominent banks in the country covered. You can customize different widgets such as Viewing space, quick links for access, dashboard screen and so on. 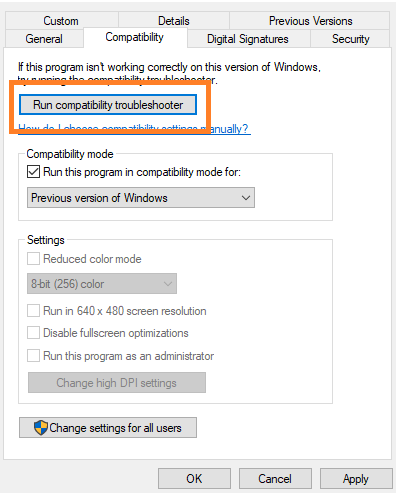 A few users face the issue regarding the installation of Angel Speed Pro where they fail to set it up on their laptop or desktop. The trading application is not available for Mac users. Thus, you will not be able to access it through Apple desktops or laptops. The user experience of Angel Speed Pro can still be further improved, especially from the navigation perspective. For smooth functioning, the overall configuration must be reasonable in terms of RAM, disk space and processor otherwise, users may face some hard time accessing a few heavy features. With Multi-desktop feature, users get the freedom to arrange preferred featured windows in multiple desktop screens and then toggle among them. Works at a decent speed and offers high performance at basic internet bandwidth. Provision to add personalized shortcut keys for quick implementations and analysis. 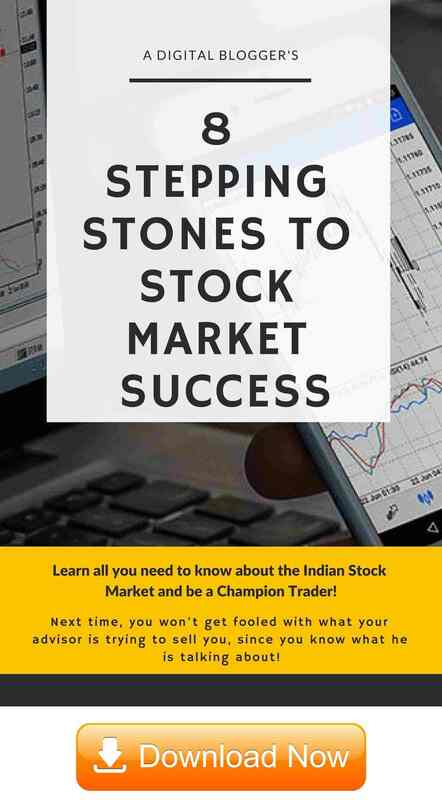 Single tap access to news alerts to get the vibe of the stock market. Users can set notifications and alerts as per requirements. Users can choose to apply for mutual funds online through Speed Pro. Lastly, you can download the market data and information to an excel format in order to perform some quick analysis and number crunching. I am new and want open Demat account. I do not know the procedure and need guidance.